what you think ? LOL ! haha , i tried the transparency but it did not work . 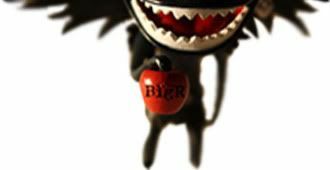 BigR will eat you like apple . Subject: Re: SIGGY haha !